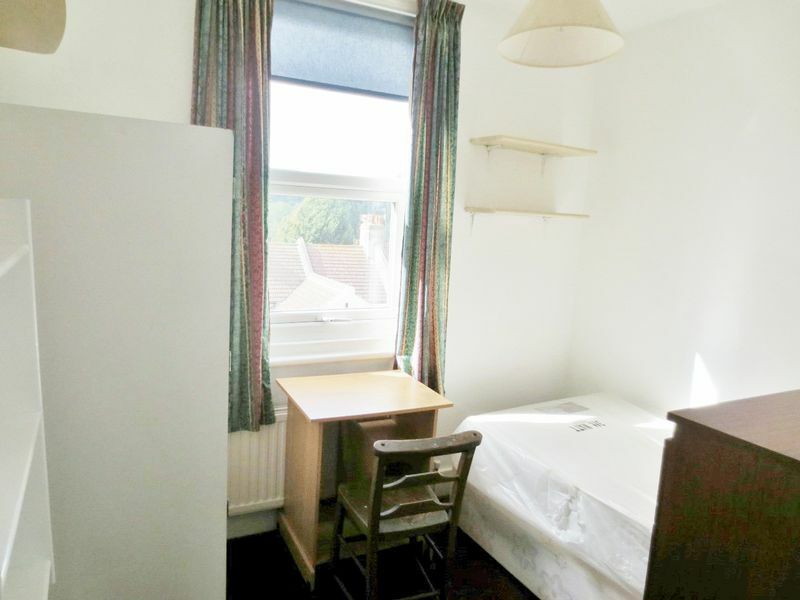 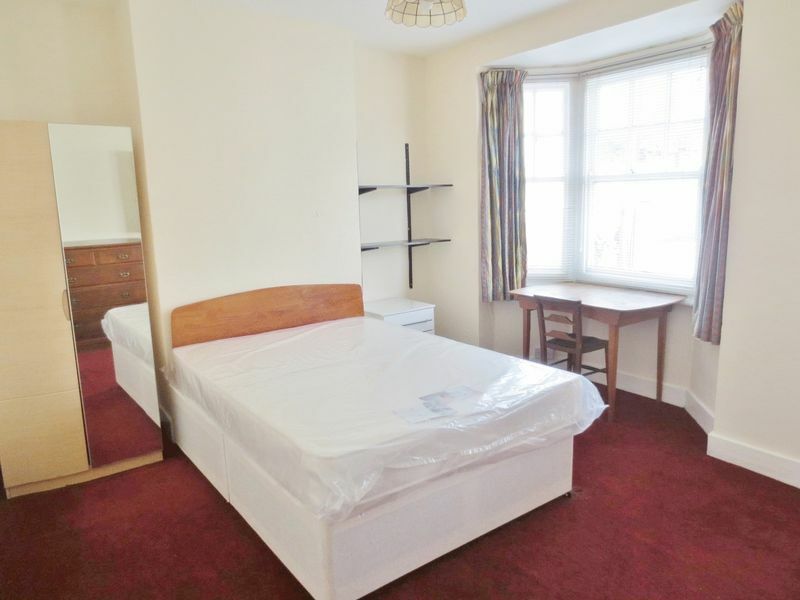 Excellent 4 double bedroom furnished student property located just off the Lewes Road close to local amenities with good transport links in and out of central Brighton. 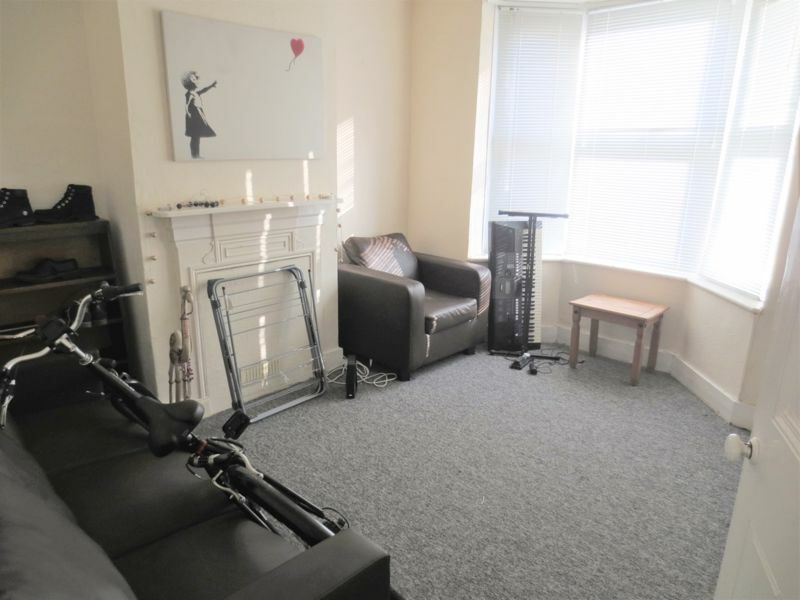 This spacious property is in excellent decorative order and briefly comprises 3 doubles and one single bedroom, a large living room a fully fitted large kitchen with dining area and bathroom with shower over bath. 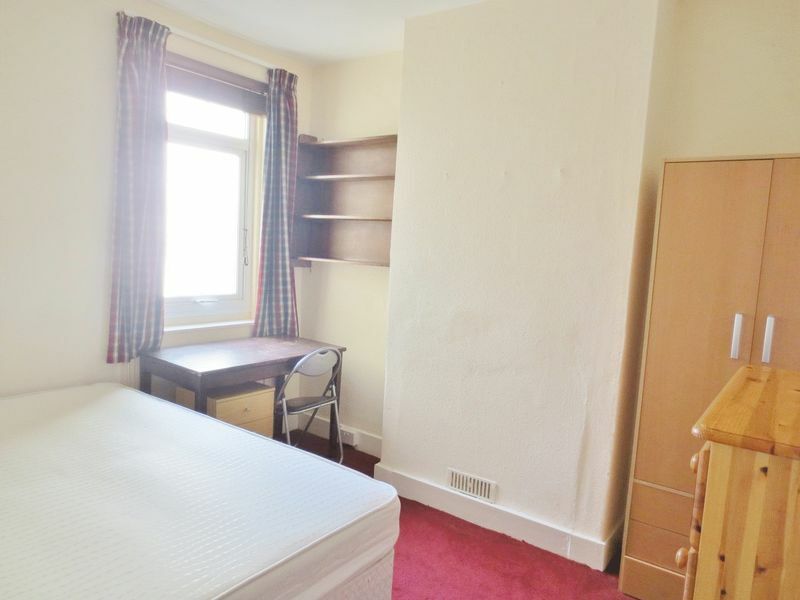 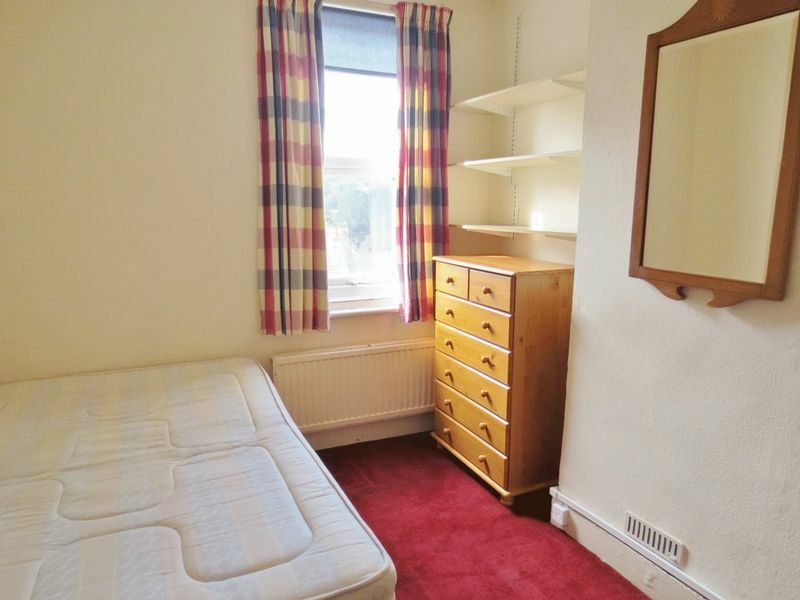 This property is located in a street with no parking restrictions and walking distance to the Moulsecoomb site of the Brighton University. 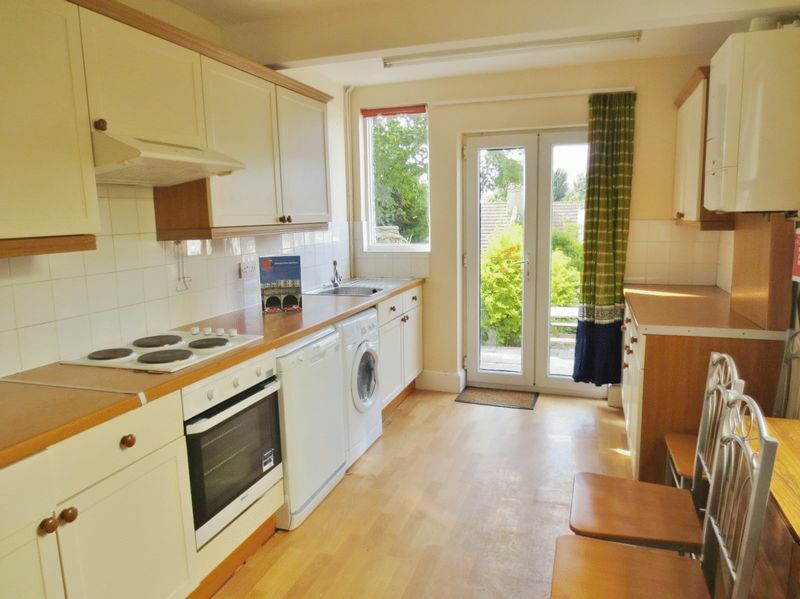 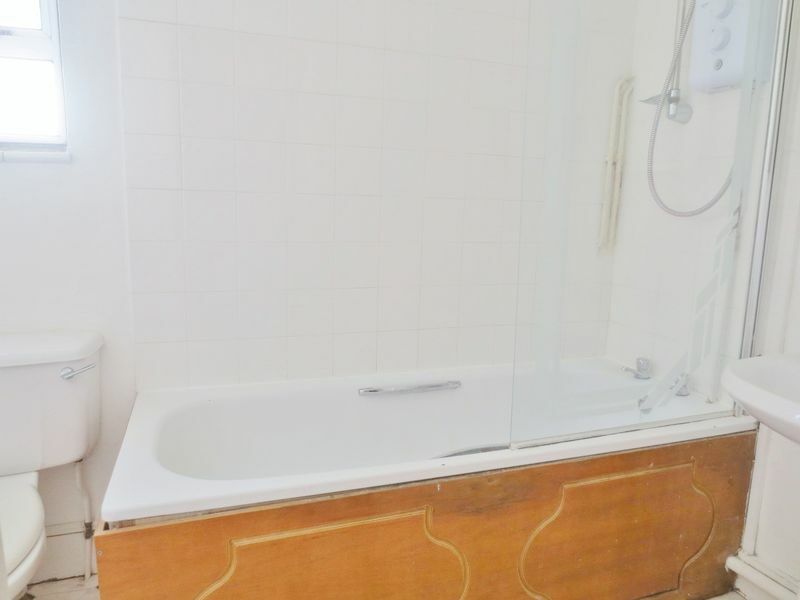 The property also boasts central heating throughout and neat rear garden. 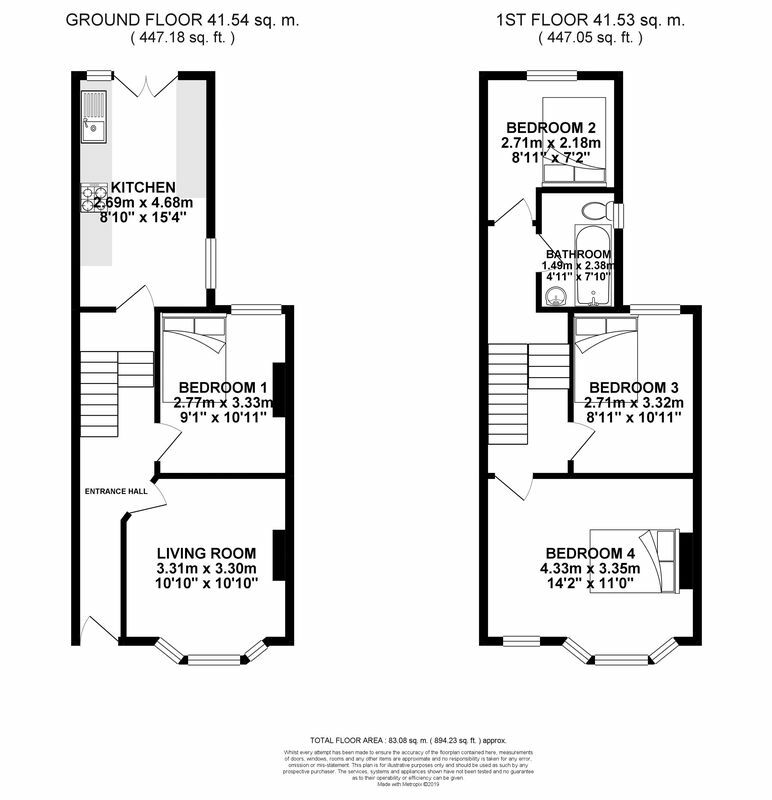 Please quote the property reference 6700942 when enquiring.